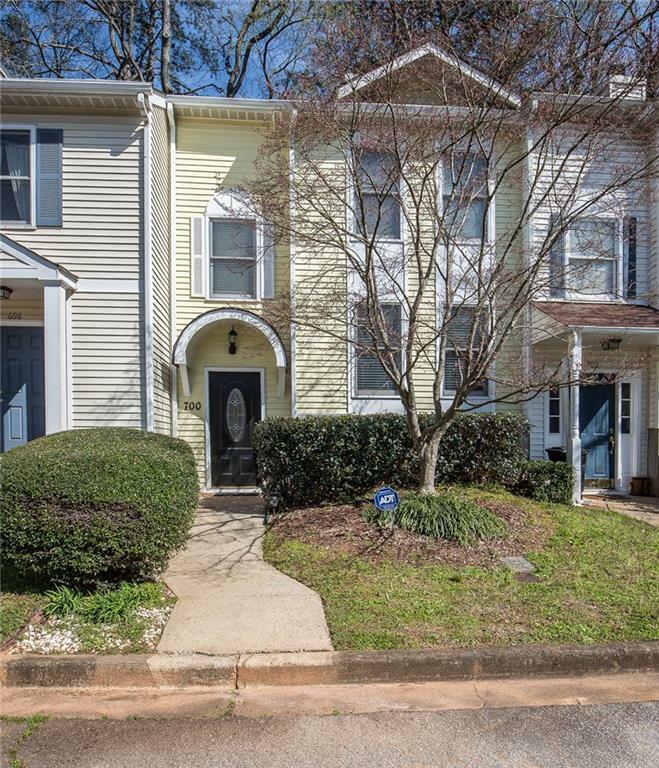 Well-maintained townhome located in the beautiful city of Avondale Estates and just a stone's throw from Decatur. Short, easy walk to MARTA & downtown Avondale Village. 5 min drive to downtown Decatur & Dekalb Farmer's Market. Close to I-285, I-20, CDC, and Emory. Family/Great room with gas fireplace. Separate Dining room that opens out to patio & private, fenced-in backyard. Great roommate floor plan. Perfect for living or renting. No rental restrictions. No HOA dues. 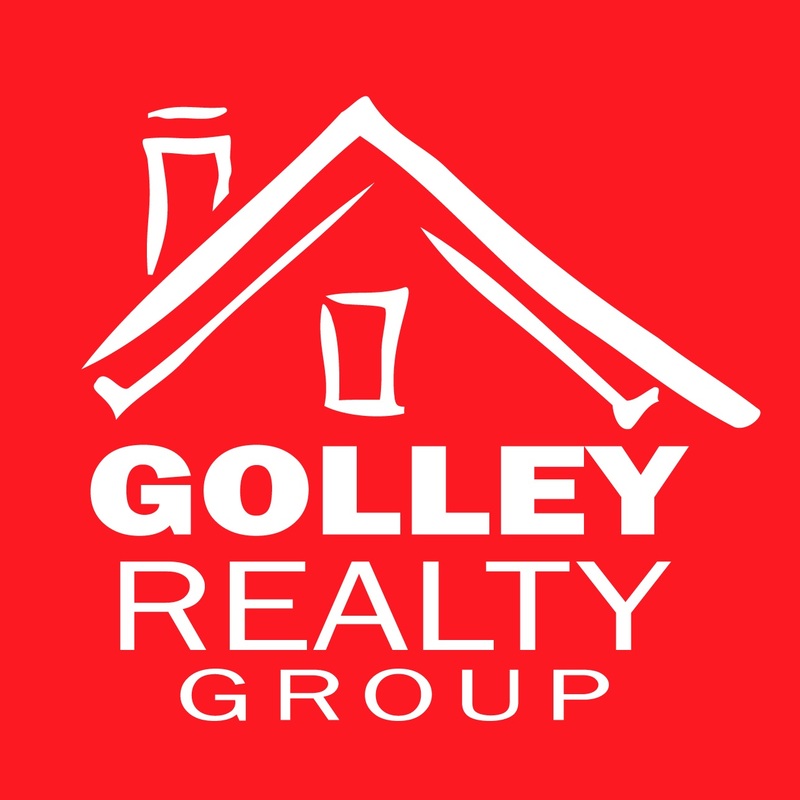 Great value for intown living!